Family History Writing: Leslie Albrecht Huber on tour! Leslie Albrecht Huber on tour! 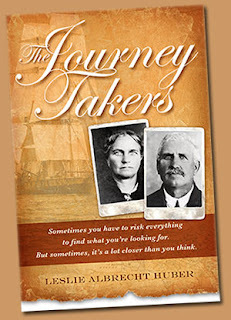 I've written before about Leslie Huber's book about her immigrant ancestors, The Journey Takers. In that book, she turns her painstaking research into wonderful vignettes, creating stories that connect her readers to another time and place. 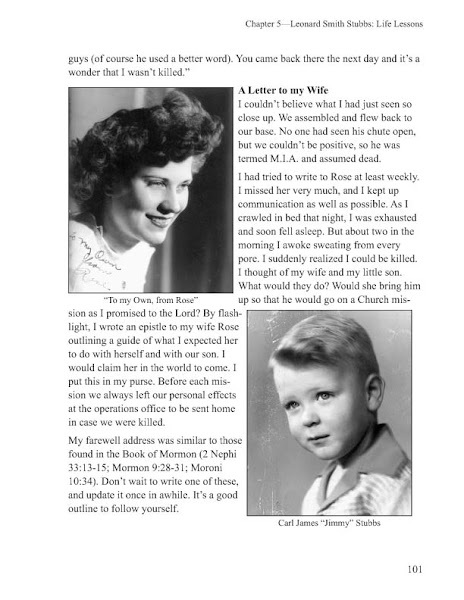 Her writing encourages us all to do the same with our own family history research. 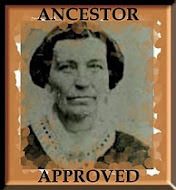 I also have ancestors from Sweden, Germany and England who came to the United States, specifically to Utah, in spectacular journeys. Like Leslie, I see their journeying as a metaphor for my own journey through life, showing me once more how significant the stories of the past are to my own present. I just received word from Leslie that she will again be sharing her expertise with us at several venues in southern Nevada and Utah. You won't be sorry if you take the time to come and listen to this marvelous author. The following schedule highlights her visits, most of them free and open to the public. I've had the opportunity to hear Leslie speak, and for me, her lecture style is as riveting as her writing. For additional information check out Leslie's website: www.thejourneytakers.com. Did you ever wonder what it was like for your Western European ancestors to leave their homes behind to start new lives here in Utah? Leslie Albrecht Huber will explore their experiences in her lecture, The Journey Takers: An Inside Look at the LDS Immigration Experience. Come explore these immigrants' stories, the historical context of their lives, and learn some sources and research methods that can help you uncover the stories of your own immigrant ancestors. The lecture is based on Huber's newly released book, The Journey Takers.